"We always ensure that our services are to the very highest of standards." Due to the amount of use that a school kitchen gets they can quickly become a potential fire hazard, the oily residue that is common in all kitchen ventilation systems will be collected through your system unless cleaned periodically. 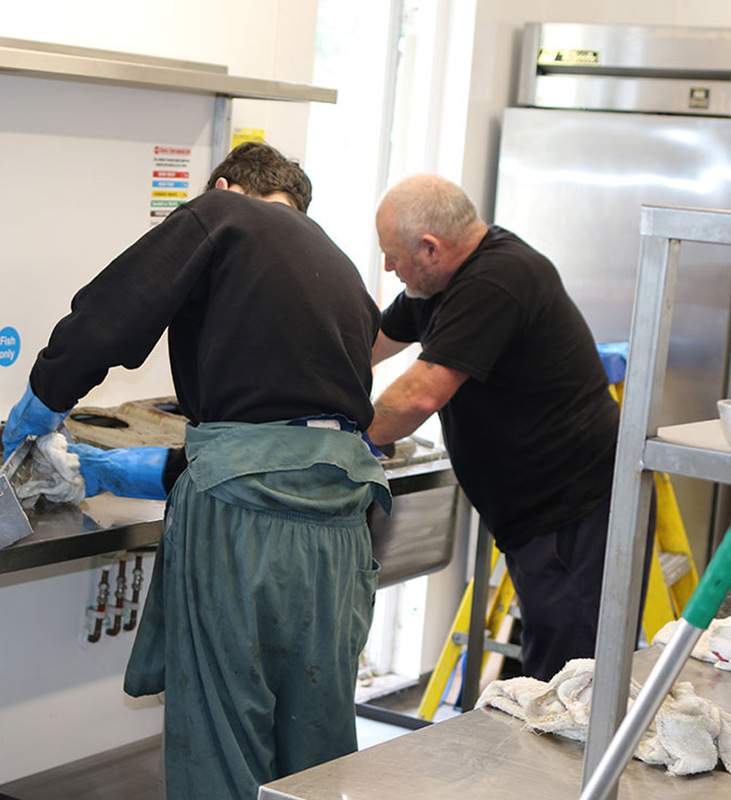 Due to the experience of our team we are able to provide our customers with ventilation cleaning services that are perfect for ensuring the fire safety of a kitchen's ventilation systems and ducts. For the Stover School in Newton Abbot our team provided their services when it best suited to schools timetable and ensured that everything was clean and tidy.